Cinta. Celebrate Love. 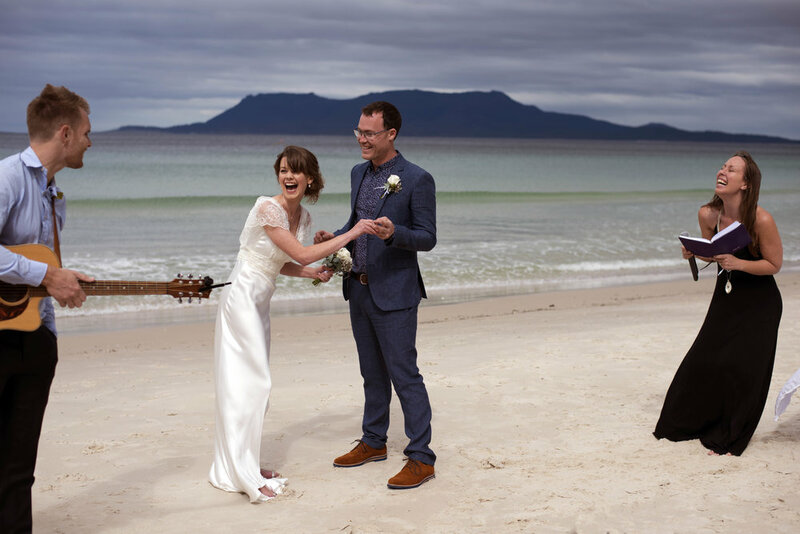 Marriage and Civil Celebrant, Tasmania. 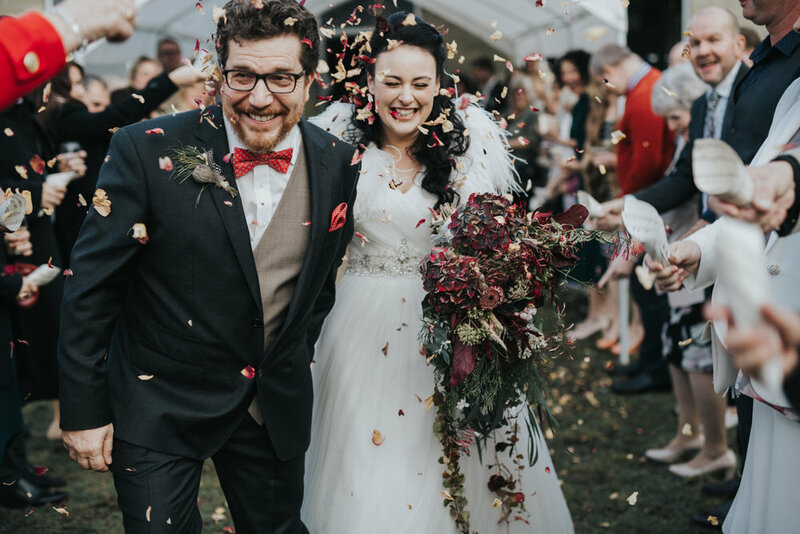 I love being a full-time civil celebrant based in Hobart, and travelling to stunning locations around Tasmania, meeting wonderful people and celebrating love. The ancient and universal ritual of marriage has been celebrated in many cultures across many lands, and touched many hearts. Merren creates each marriage ceremony from a blank canvas, rather than using templates. You will feel grounded and cared for with every meeting… and you will be surrounded with the lightness of love and happiness on your special day. Read more. Celebrating life is a natural, healthy and important part of being human. Ceremony allows us to deeply connect with our love ones, to heal us, and to create happy loving memories that last across lifetimes. Read more. Cinta (pronounced chin - ta) is an Indonesian and Malaysian word meaning love... and love is at the centre of all the ceremonies designed by Merren. Read more.